If your Omaha, Nebraska home has a modern kitchen, installing modern cabinets is an obvious choice –however, these two don’t always have to go together. Streamlined, sleek cabinets can make a coastal, farmhouse or traditional kitchen feel modern and fresh. You can choose minimalist, glam or go as color-crazy as you want. When designing a modern kitchen cabinet, one of the most common approaches is to choose a firm contrast between the cabinets, walls and the floor. This is not a ticket to clash yellow tiles with red painted surfaces. Instead, you can go for wooden and grey stone cabinets, or better yet, choose white or cream color schemes. While you should not be afraid of color, too bold or too bright colors will generally upset the harmony of the overall design and should be avoided. Let the colors come from flowers or odd decorative features, not from the major elements of the modern kitchen like the kitchen cabinets. Kitchen islands are also nice features which allow you to include modernist stools and add more functionality to the kitchen for coffees and light bites. If you’re using lighting in your kitchen, consider using recessed light that is built into kitchen fittings. 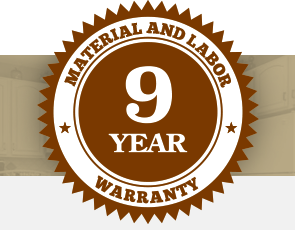 Wood is a highly sort after material as far as kitchen cabinets are concerned. So if you want a fresh update to your modern kitchen cabinet, consider using exotic wood that has stripped grain on it. When these grains are stained, they add texture and visual interest in your cabinetry and can make your kitchen space to look elegant. If you have a contemporary kitchen, you should consider colored cabinets as opposed to darker-stained wood cabinets. Painting your kitchen in color allows you to add a bit of your personality in your kitchen space. The best part is that certain painted cabinets can be repainted as needed without having to replace them. Two-toned kitchen cabinets allow you to be creative and modern at the same without breaking your budget. You can use the two-tone approach by applying one color on your lower cabinets and a different color on your upper cabinets. Consider using complementary colors if you want to create a lasting impression. If picking colors seem to be a challenge, use a darker shade on the lower cabinets and a lighter shade of the same color on the top cabinets. Alternatively, you can choose cabinets that have are two-toned themselves. Two-tone cabinets that are one color for the actual cabinets and doors, with a second color around the exterior frame will withstand the test of time. But be careful not to choose cabinets that have too many repeating colors –they might look too busy. High gloss cabinets are more suited for contemporary or transitional kitchens, especially if they have flat cabinet fronts. They’re easy to keep clean using a soft, damp rag. They generally enhance color and wood grain by saturating the tones and brighten the kitchen, thanks to their reflective surface. If you’re considering painting your cabinets in a dark color, adding gloss can be a good choice especially if you have a small kitchen. Rustic kitchen cabinets offer high-design, unique ideas for your cooking space. The juxtaposition of the latest appliances and contemporary counters with rustic cabinetry creating a warm and inviting modern kitchen space. Floating cabinets create a contemporary effect and make your kitchen cabinet memorable. Floating lower cabinet designs showcase your flooring while opening the space up. The design is quite ergonomic and functional, since lower cabinets in traditional kitchens can be difficult to access for those with back problems. To showcase floating cabinets, you can add lighting beneath them to cast a contemporary glow. 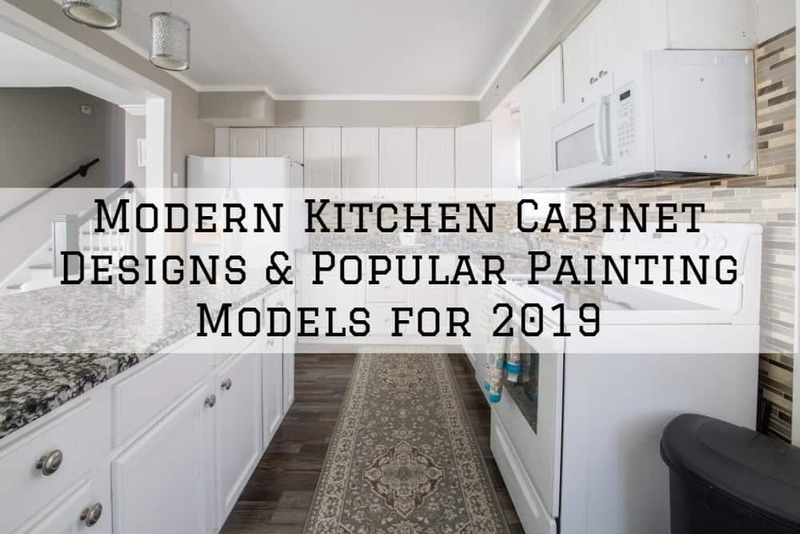 If you’re looking to remodel or repaint your kitchen cabinets for a modern look, consider the above options. Those on a low budget should probably consider repainting or refinishing instead of replacing the entire cabinetry.